Why Choosing Our Coir Fiber Products For Soil Erosion Control? 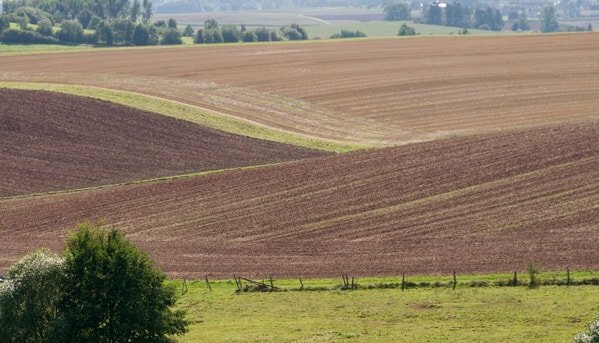 CoirGreen™ manufactures and supplies a range of natural coir products for the erosion control and horticultural industries. 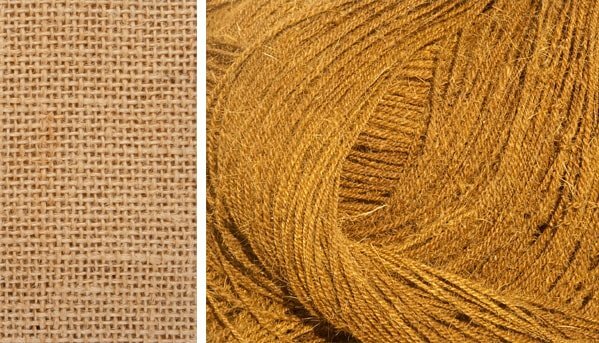 All our coir and jute products are manufactured according to the highest industry standards in our production plants based in Sri Lanka and Bangladesh. Our coir products are 100% biodegradable and environmentally-friendly. We provide efficient and cost-effective solutions to help address erosion control and horticultural challenges. CoirGreen™ was founded as a family-owned business. For generations, the families of the founders owned coconut plantations in Sri Lanka’s Coconut Triangle. Combing this, with home-grown entrepreneurial talent, and a passion for sustainable development, CoirGreen™ has since gained recognition for the high quality of erosion control and horticultural products it provides. 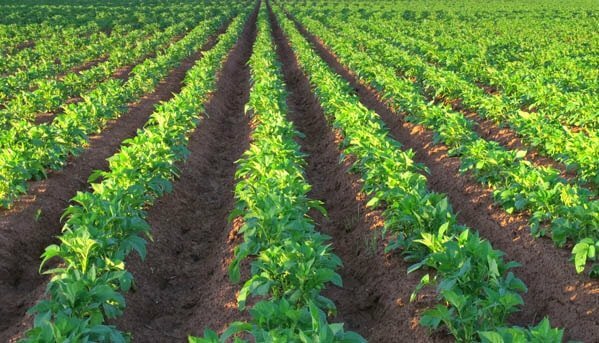 Over the years, we have built partnerships with our diverse clientele, and growers, combining local knowledge and skills, with international exposure in the erosion control and horticultural sectors. The coir products we offer are tailored to site specifications and requirements, in preventing soil erosion, sea bank erosion, river bank erosion, and in establishing vegetation. Our firm commitment to ensuring high customer satisfaction and achieving exceptional results, coupled with our knowledge of the erosion control and horticultural industries, allows us to guide clients with confidence in supplying coir products. Our team of experts go into detail in ensuring that the coir products we offer meet the highest industry standards within the erosion control and horticultural sectors. Our work ethos is driven by our passion for and strong commitment towards offering environmentally sustainable solutions, high quality coir products, and efficient services. Providing and promoting environmentally-sustainable products and practices is central to our work in the erosion control and horticultural sectors, while this is also expanded to all aspects of our operations. The high quality of coir products is ensured throughout the entire manufacturing process, from the time the coconut husk is de-fibred to the final coir product delivered to our partners across the globe.